@HaydenGrace LOL. Yeah...it wasn't the best. 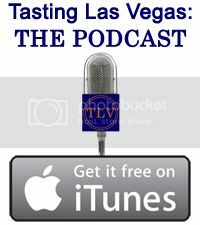 Excited to finally talk about The Next Phase of Tasting Las Vegas on the podcast which will be uploaded tomorrow! Anybody know what it is? 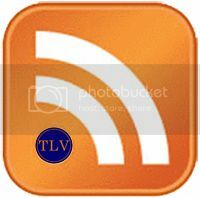 @Robin_Leach Sorry for your loss, Robin.